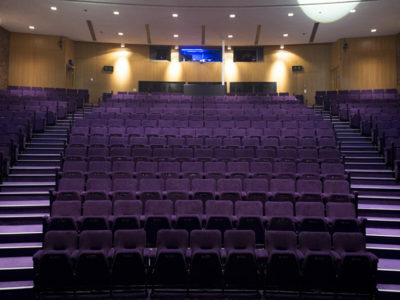 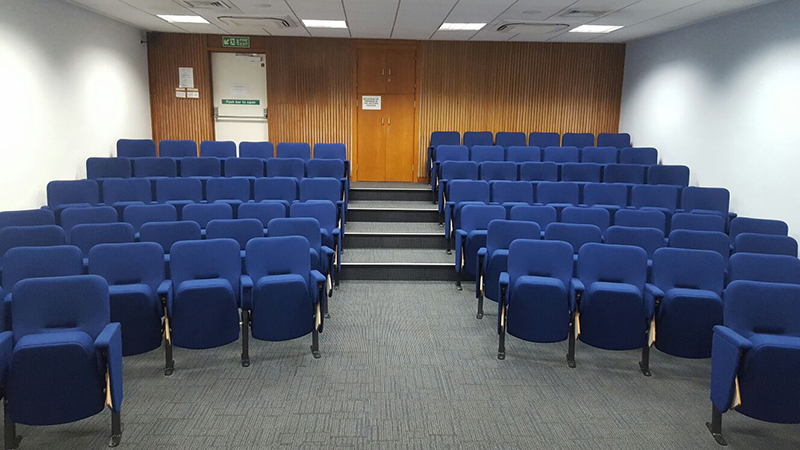 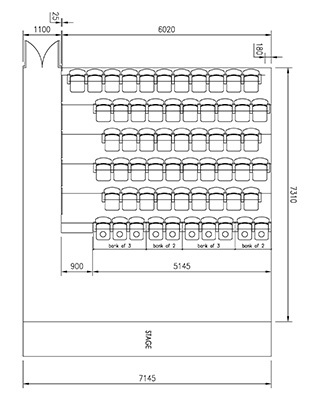 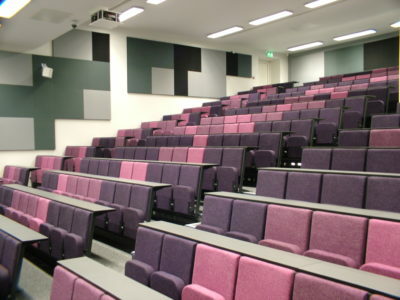 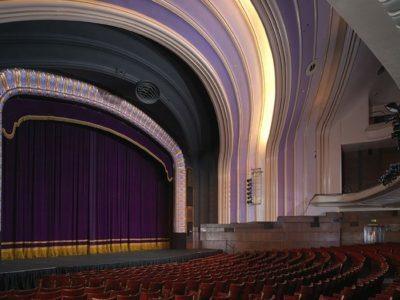 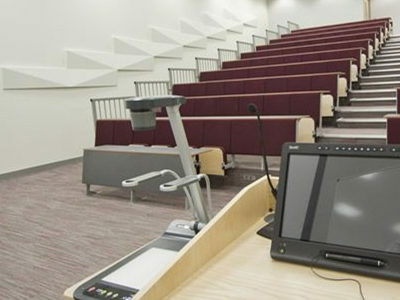 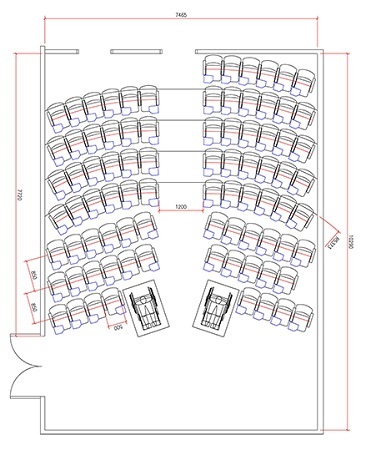 Planning the layout of seating in an auditorium is not always a simple task as the number of walkways and spacing of rows is subject to safety regulations. 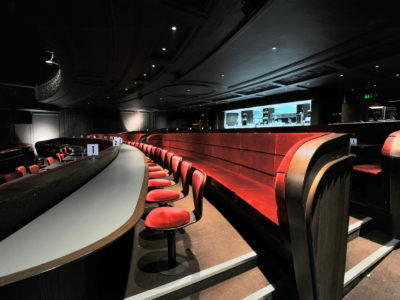 We understand that in many venues seats equate to income and so maximising capacity is a key priority. 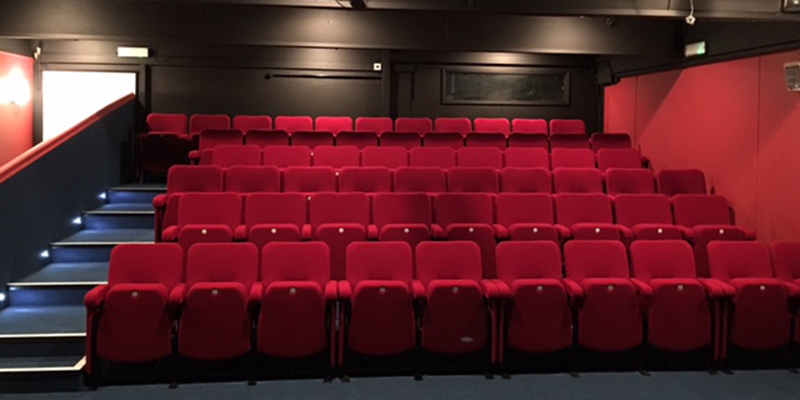 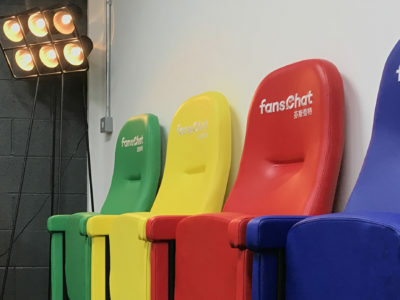 Our free space planning service allows you to maintain maximum capacity whilst complying with current regulations and ensuring optimum sight lines for your audience. 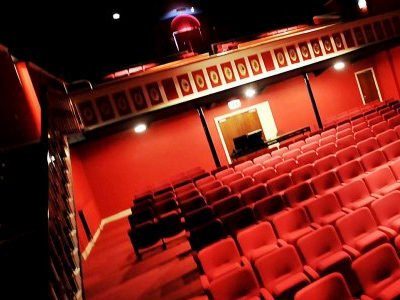 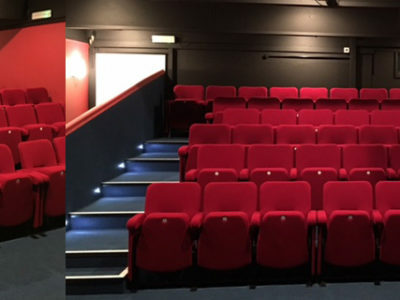 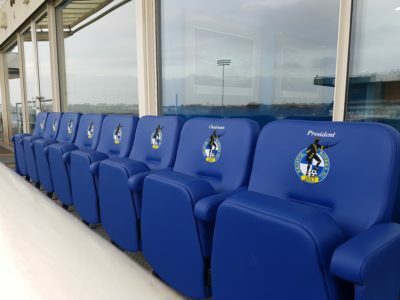 We also specialise in the design and installation of fixed tiered flooring to support the seating if you require, please click here for more information on this.